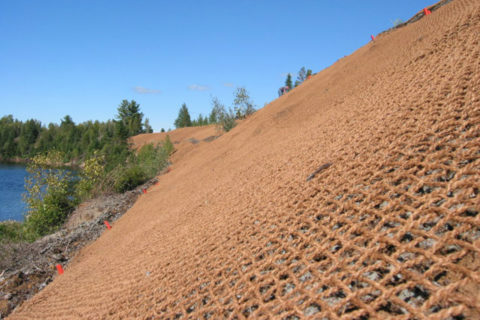 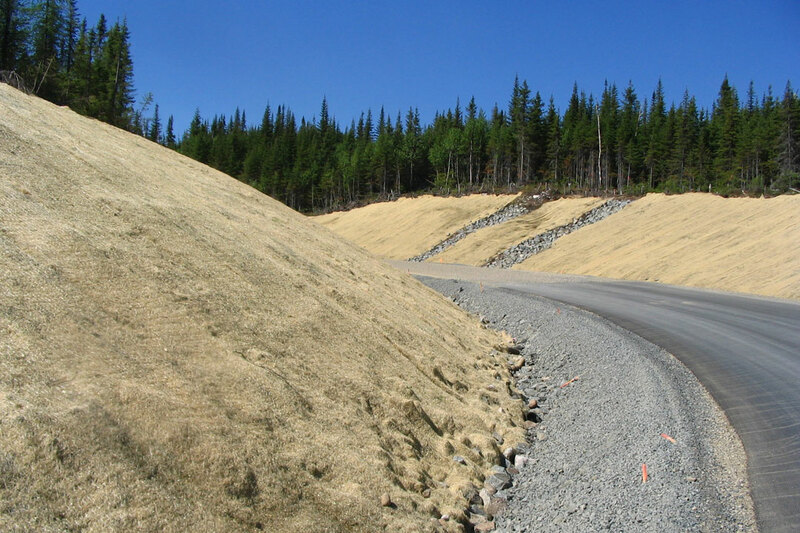 Biodegradable blankets are natural fiber products used to control erosion caused by water or wind. 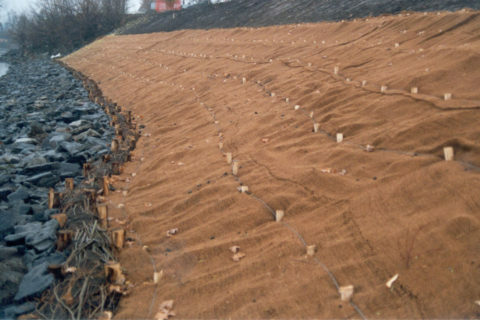 They are used on soils vulnerable to erosion with the aim of blocking runoff that causes sediments and seeds. 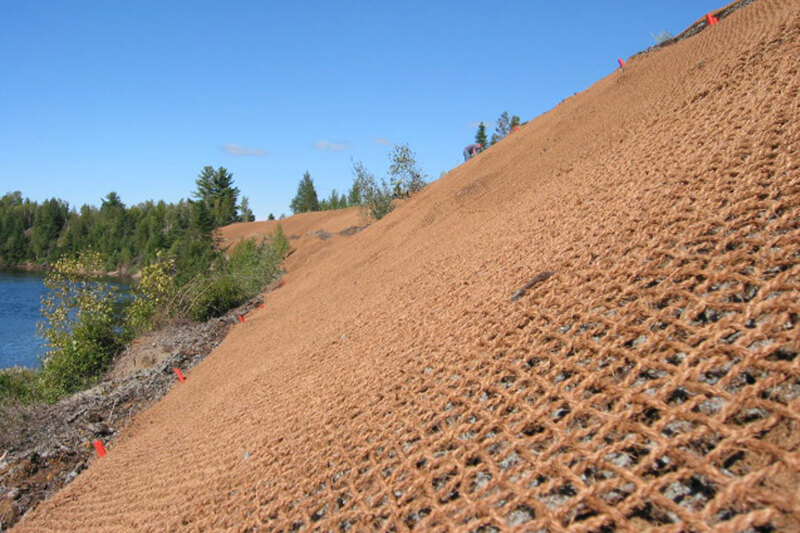 They also serve as protection and support for hydraulic seeding and help to maintain a moisture content favorable to germination. With time, mattresses will degrade to leave room for vegetation.